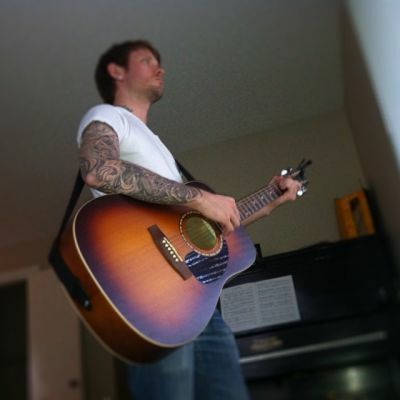 Calgary based full time musician specializing in solo acoustic guitar and piano performances. To find out more, check out my website. Appeals most (but not limited) to: All ages, with a variety of different genres. In Calgary and surrounding area: Monday - Friday daytime and evenings.